Congratulations on getting your new puppy!! 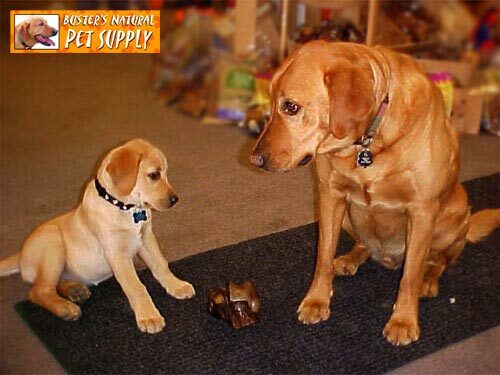 Puppies learn very quickly with proper instruction. Training and socializing your puppy early on is extremely important because the precedents you set now will last a lifetime. and following commands while under distraction. Bring your dog (of course! ), plenty of treats, 6ft leash, properly fitting collar or harness, and be prepared to occasionally train outdoors in the parking lot. Click here for Trainer Bios!